NIAGARA FALLS, ON – Niagara Brewing has announced details of its newest beer. Just like the mighty Niagara, this brown ale will take your breath away. This malty easy-drinking brew has notes of chocolate, toffee, and caramel coupled with hints of a nutty smokiness and a delicate hop spiciness. It’s an ale that’s sure to leave a lasting impression, just like Niagara Falls. 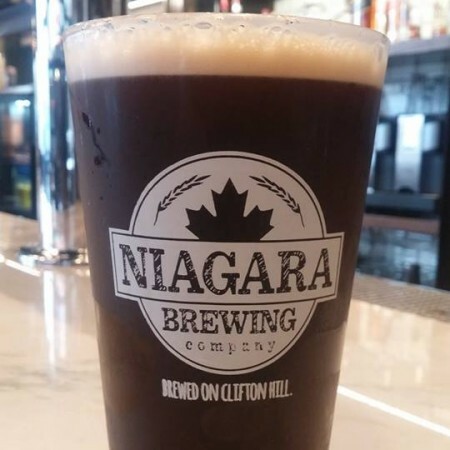 Cataract Brown Ale is available now by the glass and in growlers at the Niagara Brewing taproom and restaurant in Falls Avenue Resort.